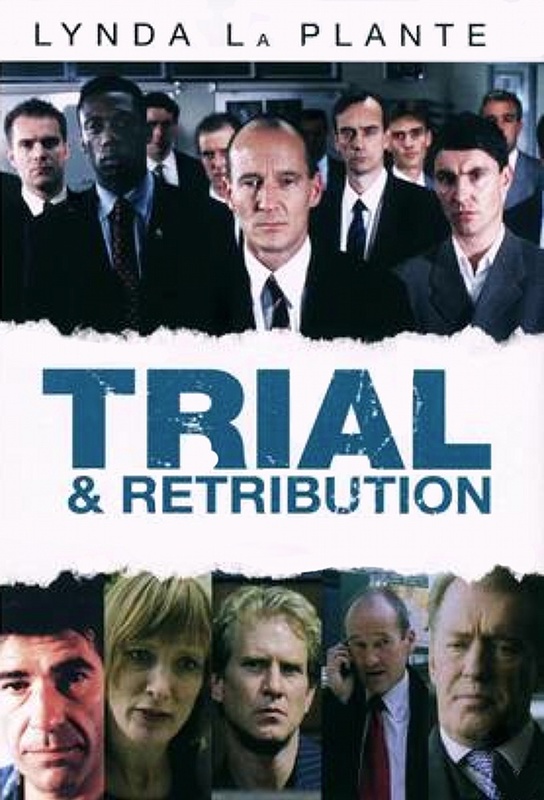 Lynda La Plante presents a new way of looking at a crime drama in Trial And Retribution. Most crime dramas consist of the investigation or the trial, but the series includes the crime, investigation and the trial. The series is a gritty and serious drama that centres around the crimes, its detection and the characters who are involved in the crime and investigation. David Hayman stars as Detective Superintendent (later Det. Chief. Supt.) Mike Walker alongside Kate Buffery as Detective Inspector Pat North. They investigate serious and hard-hitting crimes and the series is still as popular as it originally was. In the seventh installment in the series, D.I. North was replaced by Detective Chief Inspector Roison Connor, played by Victoria Smurfit. The series was originally made as annual one-offs up until series IX in 2005. 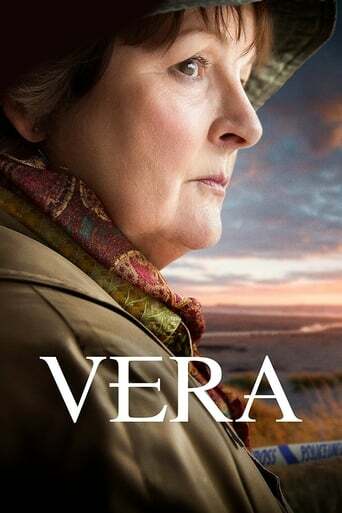 The tenth series was originally planned to be shown in the autumn of 2006, but in early 2006 ITV commissioned a further four series, claiming that it was the crime drama they'd been looking for. Series X was held over and in January 2007, all five instalments were broadcast over five consecutive weeks. Due to the larger load of producing four new instalments, this was the first time in her career that La Plante had to call in other writers. For series XII and XIII (and continuing into future instalments), two different writers worked on storylines she had suggested. Lynda La Plante said she was very protective over the series and its characters, and found it difficult to slightly let go, though the major commission was quite an achievement. The series is currently Lynda La Plante's longest running series and both ITV and La Plante Productions continue to be enthusiastic to continue the series, as after fourteen feature-length two-part instalments it is still highly popular. A further commission of five two-parters was made in 2007, now cut to an hour per episode due to ITV's new plans for hour-long programming during weekdays. 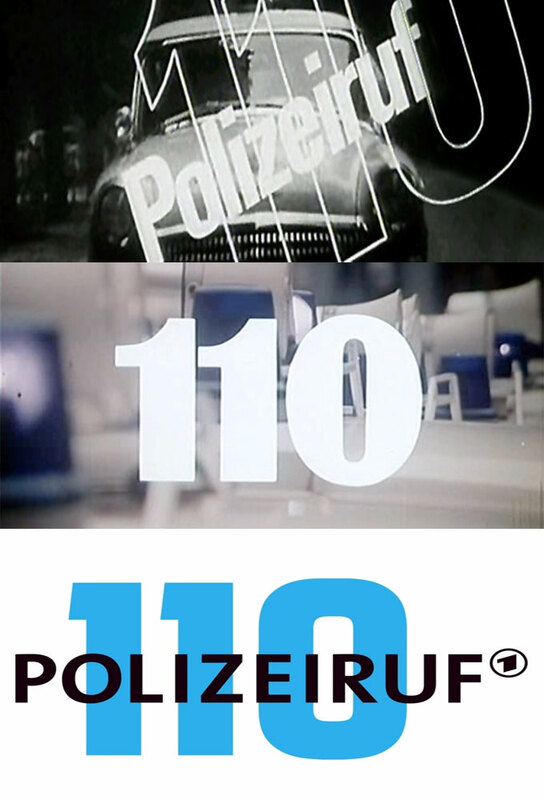 Series XV-XIX began in January 2008. 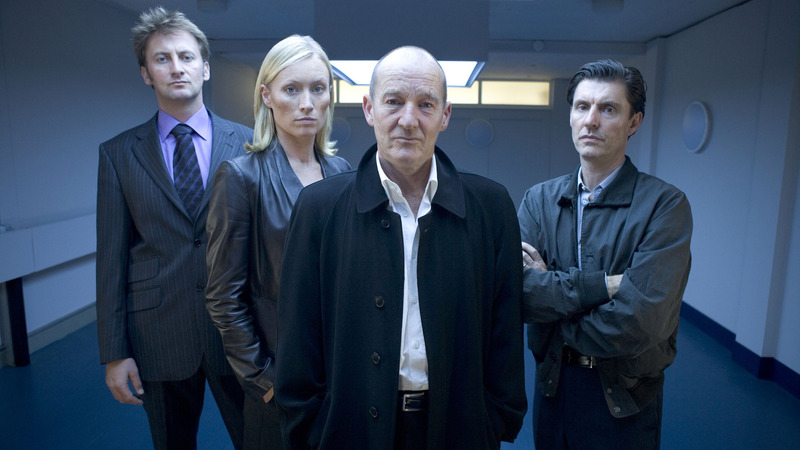 In an interview with a TV Guide, David Hayman said D.C.I. Connor is ready to take over from Walker now, perhaps suggesting Walker will be talking more of a back-seat in the storylines of the present series than in the past. 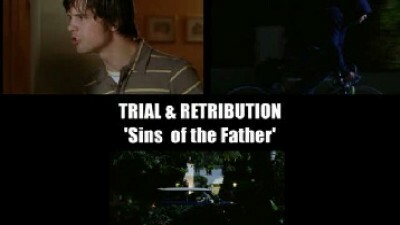 TV series created in 1997 and concluded in 2009 by Lynda La Plante. The show consists of 12 seasons and 44 episodes.